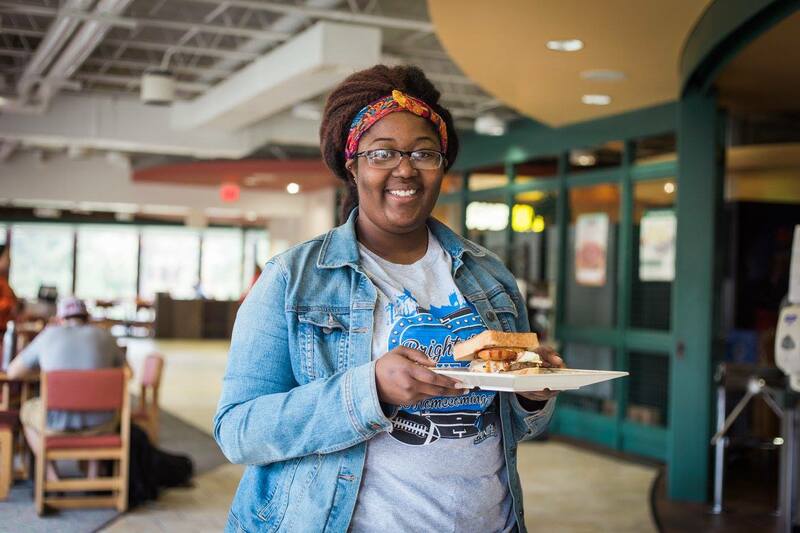 The University Food Court, located in the MLK, Jr. University Union, consists of Chick-fil-A®, Charleston Market, Panther Grille, Freschetta Pizza®, and Subway®, all of which accept cash, checks, credit cards, chip money and Dining Dollars. Rounding out the diverse dining selections in the University Food Court are a variety of Grab-N-Go items. Come check us out. We welcome your comments!